This is just too good not to share. 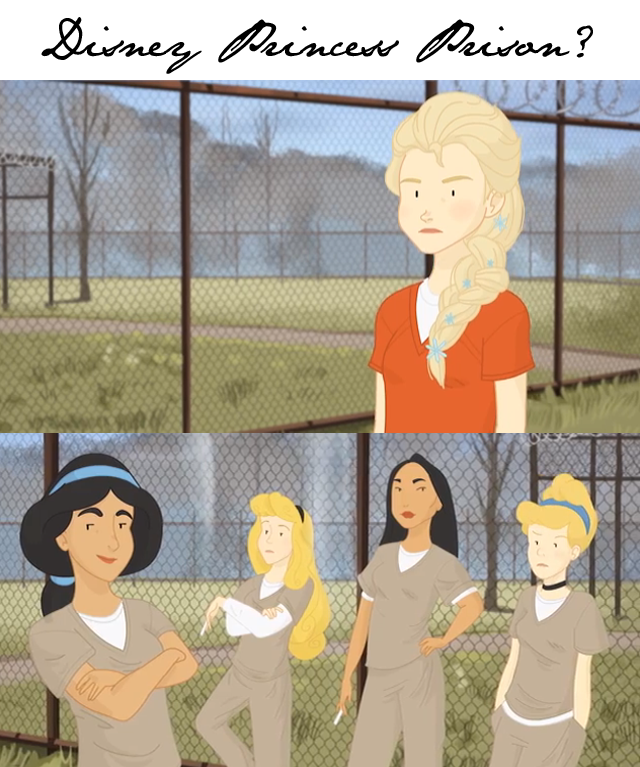 What would happen if you combined the year's hottest animated film Frozen with the most popular TV programme Orange is the New Black? I'm sure that was a combination we all saw coming. Not likely. Elsa in prison gear mingling with other Disney Princesses in what has been called Princess Prison is just something we never saw coming. That is, of course, why it is entirely brilliant. 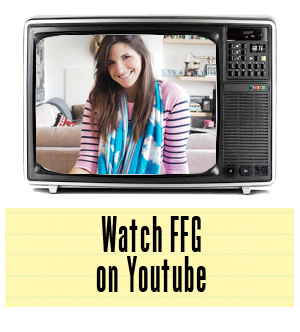 Now, if you haven't seen Frozen or Orange is the New Black, this entire video will be lost on you, so go ahead and skip it and move onto the next story. If you're up on your entertainment, however, get ready for a most unexpected chuckle today.